Ensure your writer, publishing, and master owner splits are filled out as quickly as possible. Your song will not be discoverable until these percentages are correct and consented. 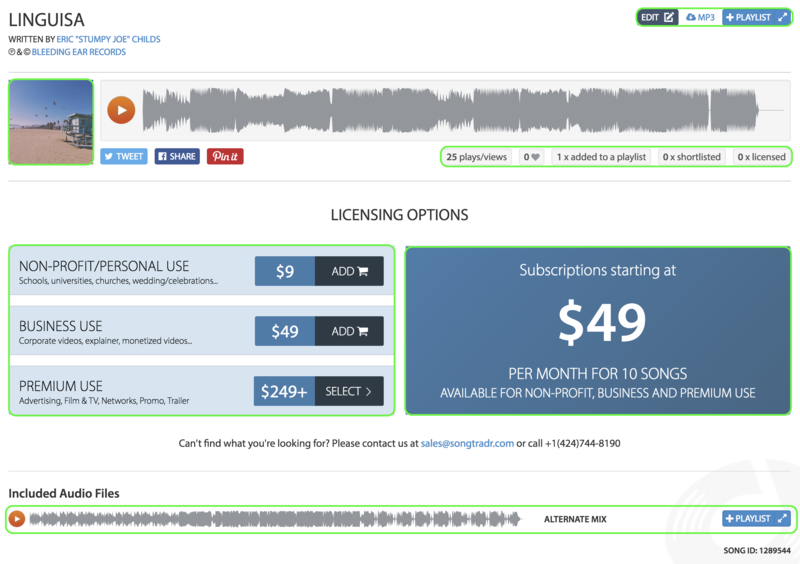 Increase your song(s) chances of being discovered and licensed by including keywords, moods, and genres.